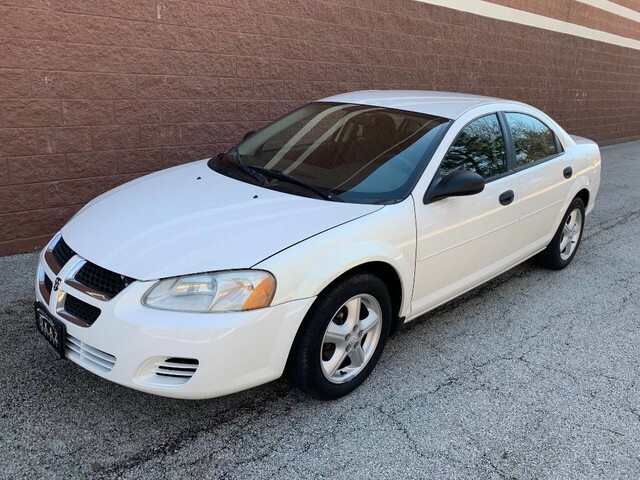 Okaz Motors is honored to present a wonderful example of pure vehicle design... this 2004 Dodge Stratus SE only has 97,056mi on it and could potentially be the vehicle of your dreams! This vehicle is loaded with great features, plus it comes with the CARFAX BuyBack Guarantee. In addition to being well-cared for, this Dodge Stratus has very low mileage making it a rare find. With complete historical records, you'll know your next pre-owned vehicle, like this one, inside and out before you purchase it. The interior of this Dodge Stratus SE has been through meticulous inspection and could almost pass for a brand new vehicle.